Brand impersonation, in which attackers pretend to be from a trusted brand or company to gain confidential data from a targeted victim, is by far the most popular spear-phishing method used by cybercriminals. That’s according to Barracuda‘s inaugural quarterly report, “Spear Phishing: Top Threats and Trends.” Barracuda researchers evaluated more than 360,000 spear-phishing emails in a three-month period, identifying and analyzing three major types of attacks: brand impersonation, business email compromise and blackmail. Asaf Cidon, Barracuda Networks’ senior vice president of email protection products, tells us his company was “quite surprised” by the “very high” relative percentage of “sextortion” or blackmail attacks. 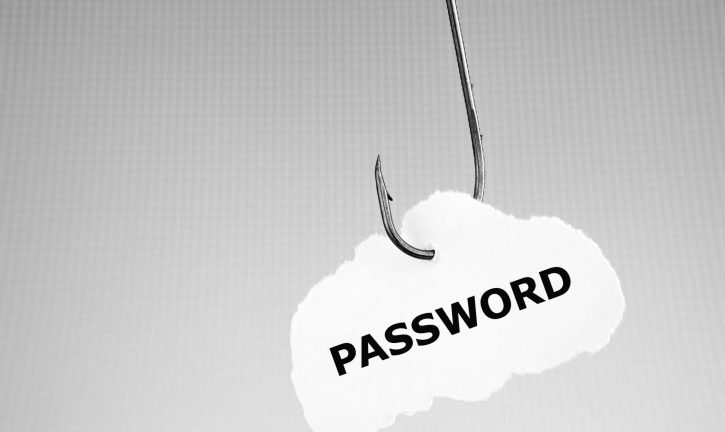 Brand impersonation is being used in 83 percent of spear-phishing attacks, according to the report. Impersonating Microsoft is one of the more common techniques used by hackers trying to take over accounts. Financial institutions are impersonated in nearly one in five attacks. Finance department employees are heavily targeted as they are most likely to deal with banks and other financial institutions. Sextortion scams, a form of blackmail that makes up 10 percent of all spear-phishing attacks, continue to increase, while most subject lines on sextortion emails contain some form of security alert. Employees are twice as likely to be the target of blackmail than business email compromise, according to the report. Attackers often include the victim’s email address or password in the subject line. In addition, subject lines on more than 70 percent of attack emails try to establish rapport or a sense of urgency, and many imply the topic has been previously discussed. One in three business email compromise attacks is launched from Gmail accounts, and scammers use name-spoofing techniques, changing the display name on Gmail and other email accounts to make the email appear to come from a company employee. This tactic can be especially deceiving to those reading the email on a mobile device. Staying ahead of these types of attacks requires the right combination of technology and user training, so it’s critical to have a solution in place that detects and protects against spear-phishing attacks, he said.